“What can we do?” That was the question raised by a number of Grinnellians after incidents in Charlottesville, Virginia, following a “Unite the White” rally on August 12, 2017. During the next several weeks, as the question was being considered, the country endured the carnage in Las Vegas, Nevada, and Sutherland Springs, Texas. Soon, out of the discussions, a group of local residents emerged to answer the question through action, a group composed of—in its own words—“neighbors, parents, students, educators, coworkers, volunteers, retirees, volunteers, and business owners” based in Grinnell. After more discussion, additional questions, and extensive brainstorming, a plan emerged that recognized the mass shooting at Sandy Hook Elementary School in Newtown, Connecticut, since the fifth anniversary of that event was approaching. On December 14, 2012, Adam Lanza shot and killed 20 children, seven years of age or younger, and 6 staff members of the school. (Prior to his shooting spree, he had killed his mother. Subsequently, he killed himself). According to Vicky Springer, a participant in the Grinnell group, connecting 26 days to 26 deaths was a concept that emerged organically from the planning process. And the result, called 26 Days of Action Against Gun Violence, was launched on November 19. It would be easy to frame the project as an Us vs Them situation. It would also be inaccurate to do so. The people behind the 26-Day Project are not anti-gun. They are anti-gun-violence. 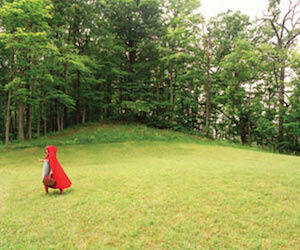 And exploring ways to diminish—to eliminate—that issue from the American landscape is the organization’s intent. The word ban is not a word that members like to use. But the movement does feel that, because Grinnell is home to “the leading supplier of firearms accessories, gun parts and gunsmithing tools,”–Brownells— and the home to Pete Brownell, current president of the National Rifle Association, the town and its residents are in a unique position to host a dialogue. Just as the movement is not anti-gun, however, so is it not anti-Brownells. 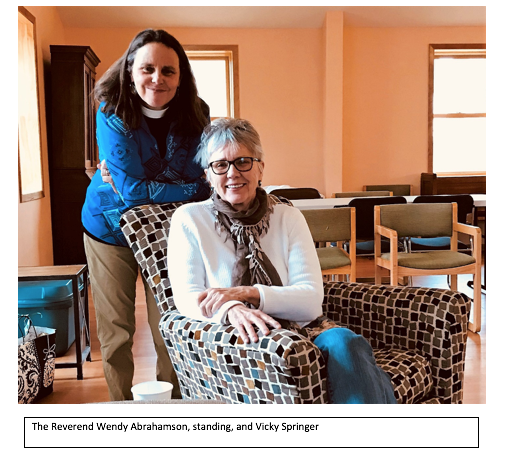 “I hope Brownells thrives,” stated the Reverend Wendy Abrahamson of St. Paul’s Episcopal Church in a conversation with Our Grinnell on December 6. 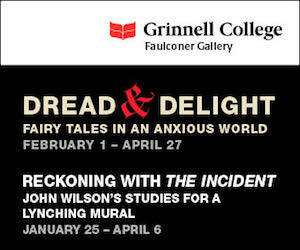 The Grinnell project has garnered national attention and has drawn people tragically affected by the Newtown tragedy. It has involved panel discussion at Grinnell College, communications to legislators, a viewing of a Frontline video about the power of the NRA, and a screening of the film Newtown. On Saturday, December 9: “The Mean NRA Video Festival” from 10:00 a.m. to noon at the St. Paul’s Episcopal Church, 1026 State Street. 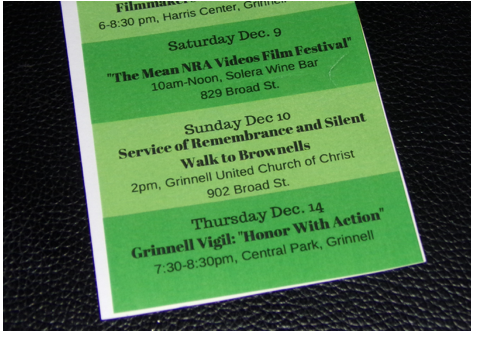 On Sunday, December 10: “Service of Remembrance and Silent Walk to Brownells beginning at 2:00 p.m. at Grinnell United Church of Christ, 9092 Broad Street. On Thursday, December 14: “Grinnell Vigil, Honor With Action” beginning at 7:30 p.m. in Central Park. While the issue of gun violence may seem overwhelming, it is not beyond some degree of resolution, but any solution requires dialogue. Grinnell’s unique movement called 26 Days against Gun Violence is an attempt to open such a dialogue. A solution will be far more than 26 days in coming, but no answer can emerge without questions, and no dialogue can evolve without a beginning.